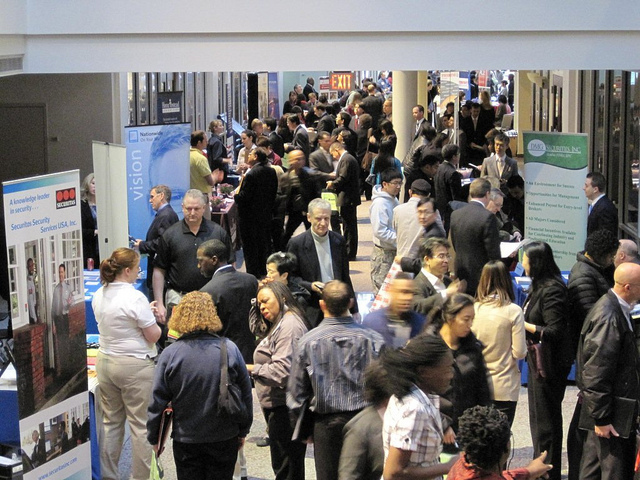 If you’re heading to a Job Fair, be sure to read this blog post. Job Fair advice from an Employment Advisor and Recruiter’s perspective. Job Fair season is now upon us! There is nothing quite like a Job Fair to size up competition and brush up on your own professional acumen. Essentially, Job Fairs represent a professional one-night stand. Whether you are looking for work, more work or better work, attending Job Fairs is a fantastic way to see what’s out there without making any kinds of commitments. As someone who has attended Job Fairs as both a job seeker and recruiter, I’m happy to provide you with some tips to make you stand out…in a good way.